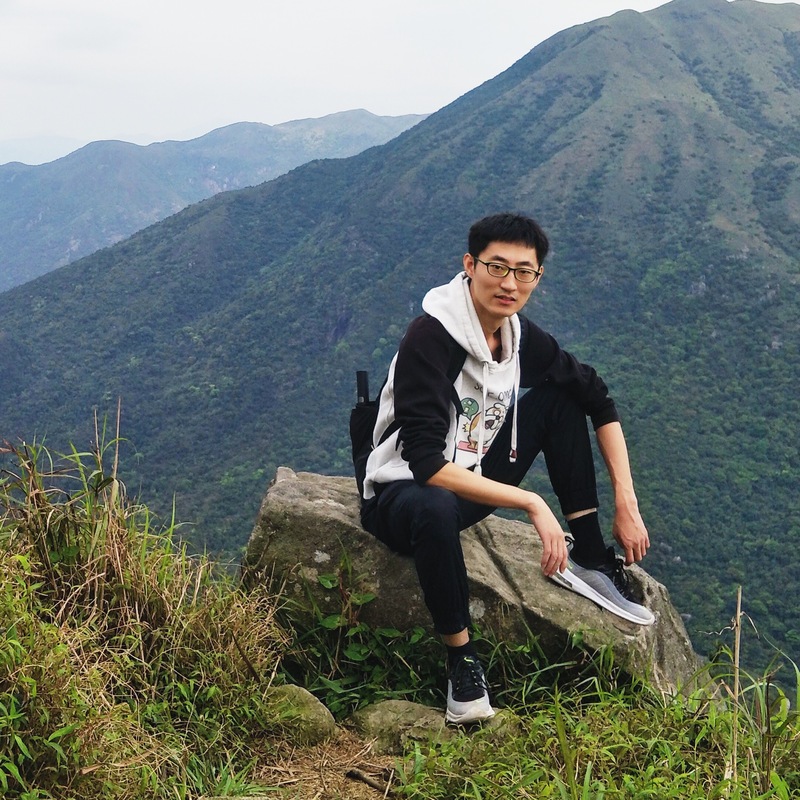 I am a Ph.D. student in Computer Science and Engineering Department, The Chinese University of Hong Kong (CUHK) since 2017. My supervisor is Prof. Jiaya Jia. Before that, I received the M.E. degree in Pattern Recognition and Intelligent System from Institute of Automation, The Chinese Academy of Sciences in 2017 and the B.E. degree in Automation and the B.S. dual degree in Financial Mathematics from Shandong University in 2014. My research interest includes computer vision and deep learning. Lu Qi, Li Jiang, Shu Liu, Xiaoyong Shen, Jiaya Jia. Lu Qi, Shu Liu, Jianping Shi, Jiaya Jia. Thirty-second Conference on Neural Information Processing Systems, (NIPS), 2018. Shu Liu, Lu Qi, Haifang Qin, Jianping Shi, Jiaya Jia.